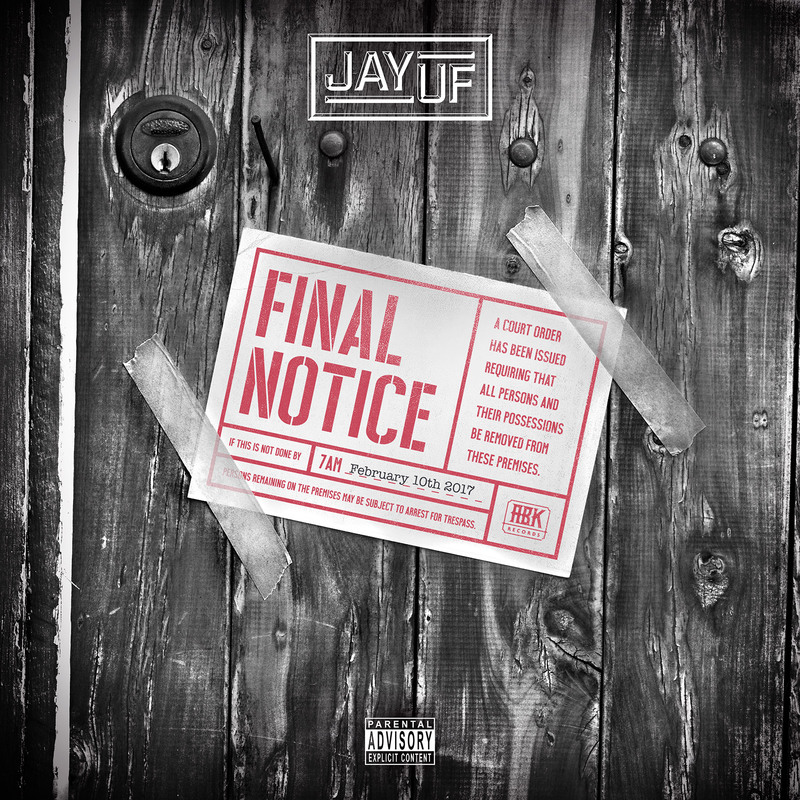 ABK RECORDS PROUDLY PRESENTS JAY UF DEBUT ALBUM ‘FINAL NOTICE’ OFFICIALLY DROPPING FEB 10TH! For every album pre-ordered through iTunes you will instantly receive ‘Fade or Stop’. You can also get a limited signed cd from JB-HiFi!